Posted a thread on Nordring on the main forum page with some nice pics. Went to Nordring in person and ordered the hood. They are available. Challenge can only make 4 per month. Hood costs 560,000 yen, plus 110,000 yen for clear coat. This is excluding shipping which I’m going to begin researching how to arrange after Christmas. If anyone is on the West Coast, would be happy to combine on shipping. It’s definitely not cheap. I can say that having seen it in person they are not “over charging”. 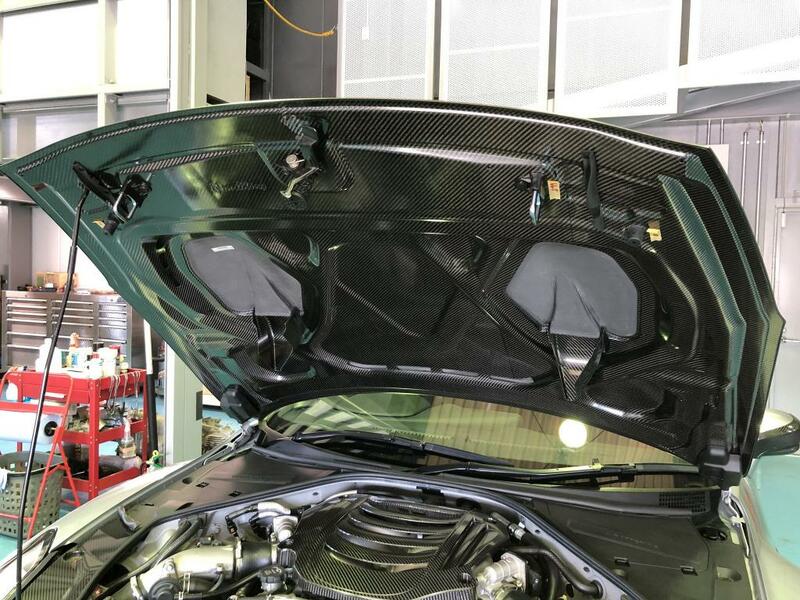 Hand laid (not pressed like OEM) dry carbon, developed by engineers who engineered the car, made by Challenge, real aero, and functional cooling. Doesn’t seem crazy. Quality piece for sure. That is discounted pricing or MSRP? Not sure, it was the price Mr. Suzuki gave me in person. Given the context of the visit, the hospitality, and the time he took with me I didn't feel comfortable negotiating. If I had to guess, it's somewhere below "list". damn, I really like this hood. Anyone else interested? My good friend in LA is getting one with me. 7, where are you located? Lol, I’m sure he won’t mind. Full hand laid dry carbon. 6KG in weight savings. Gloss is available. As far as shipping, I’ll let you know when I get the weight and dimensions. I’m having to figure that out on my own, Nordring doesn’t ship items like this. Hmm... Bulletproof may be able to help with a small fee. I will check with them and report back. Sounds good. If they handle logistics they will probably want to sell you the hood, which is also a good option. I’m going to lean on our international shipping partners to figure it out (I’m an international trader by trade). Sorry didn't reply sooner just forgot about it. Looks like im late to the party! Ive also been talking with Kimiko at Nordring in trying to get one of these hoods, but shes only been replying about half the time. If they are only producing 4 a month, i gotta get on this list. For the guys looking for shipping options, i used http://www.sbaglobal.com/. It was roughly $2k-$2500 to ship a High Downforce Front Lip Spoiler, Sideskirts, and Rear Bumper Under from Nordring and it took about 2 weeks door to door. Price was high because of the oversized dimensional sizes of each item but it was half the price of DHL,UPS or FedEX. Edited by Urban, 27 December 2017 - 04:22 PM. Bulletproof can ship these hoods. I was told only if purchased through them however. Will let them chime in. Debating between this and the overtake hood. Do you guys know what the cloth material is under the naca ducts on the underside of the hood? 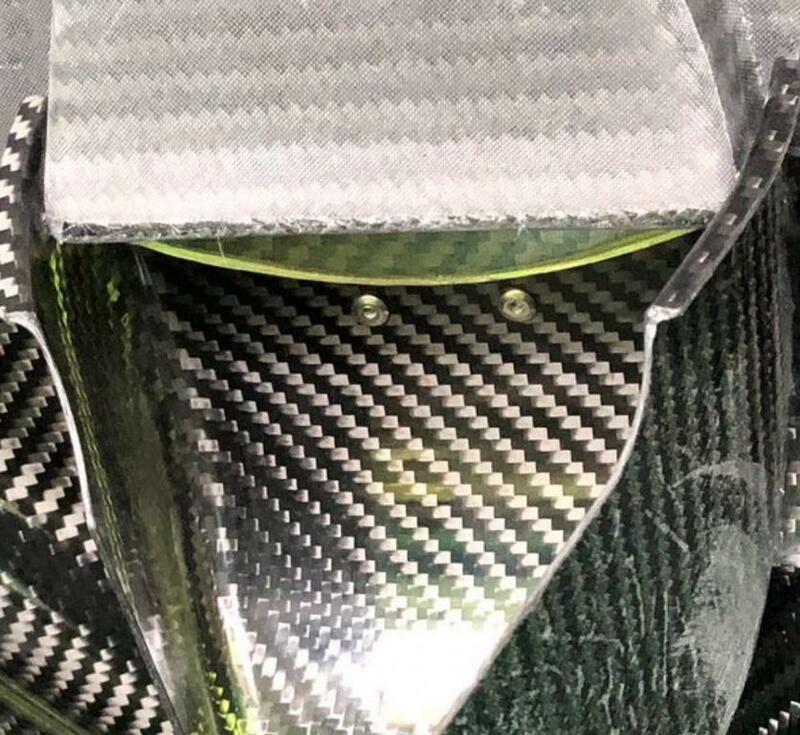 From the pics it looks like carbon cloth and looks to be rolled at the edges to frame the area. However, in one of the pics the threads look to be frayed or very poorly cut at the naca duct spout. 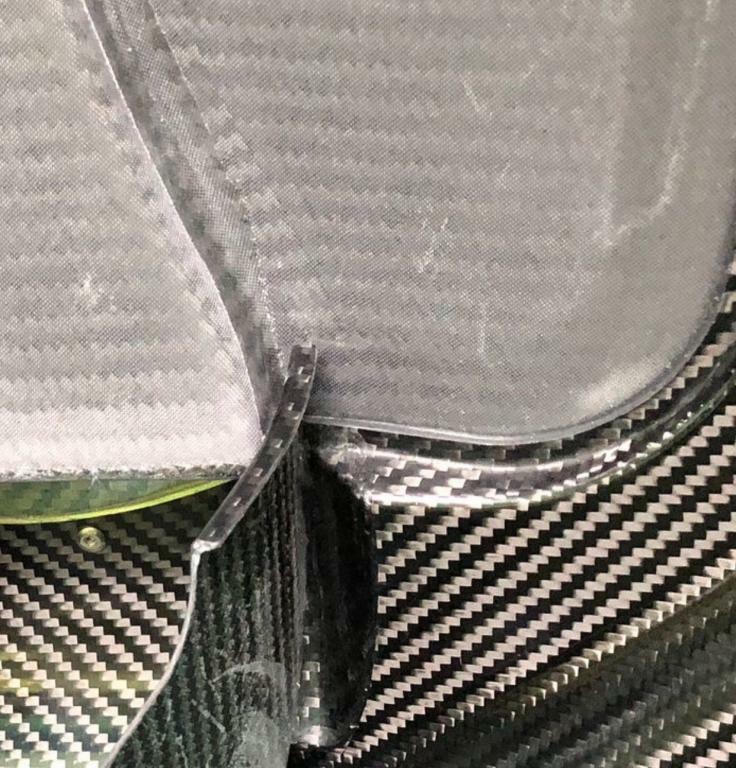 Obviously I don’t want the carbon to come apart at this area due to repeated moisture and pressure. Can anyone confirm what exactly this is? Will post a zoom pic up. Edited by Formidable, 29 December 2017 - 10:36 AM. Area immediately adjacent is properly cut/rolled.